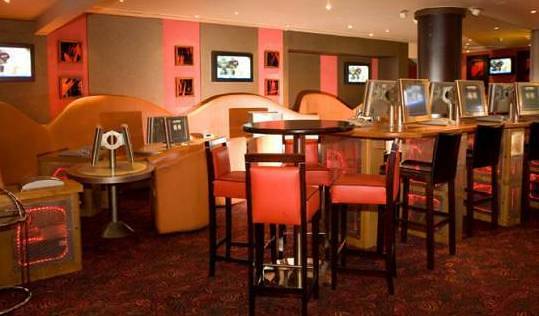 Located at 262 Tottenham Court Road, the Gala Casino is open from 2pm to 4am every single day. There are a number of great amenities available to the customer and with a nearby airport flying into the city in order to get at the casino is a breeze. They accept all major currencies. 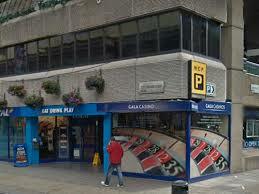 The Gala Casino Tottenham features twenty games in all. There are six slot games available and fourteen table games comprising roulette, baccarat, blackjack, stud poker, chemin de fer, craps and punto banco. Nothing specific, but most customers dress in smart casual. Membership at the casino is required, although membership may be obtained directly at the casino with proof of age and identity. A person must be a member for at least 24 hours before the casino facilities become available to them.